When skin produces too much oil it mixes with dead skin in the pore, forming a clog that causes it to enlarge. If the oil becomes trapped by dead skin, it oxidizes, forming a blackhead. Fear not: The right products and routine will help minimize these issues and get the smooth, clear complexion you want. Overscrubbing makes skin dry and flaky, creating more dead skin that can block pores. Don’t use bar soap or overly emollient skincare products, both can lead to clogged pores. Never go to bed without washing off your makeup! Helps tone down oily skin & minimize the appearance of pore size. Helps unclog pores & shed built up dead skin that could gather in them & risk turning into blackheads. Helps restore pores that have stretched beyond their normal size. Noticeably refines pore size and promotes a healthy-looking, shine-free complexion. Blackheads and enlarged pores are stubborn skin concerns—you may feel as though you've tried everything to get rid of them only to find what you used made matters worse or didn’t help at all. Using the right products consistently can help minimize these issues, but you need to know exactly what works and what doesn't, as well as how enlarged pores and blackheads form in the first. What Causes Enlarged Pores and Blackheads? It all begins when your oil glands make too much oil. 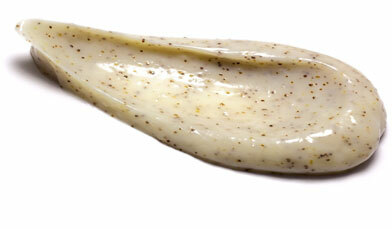 This excess oil mixes with other substances (such as dead skin) in the pore, causing a clog. Not surprisingly, this clog makes it difficult for the oil to flow freely, which causes the pore itself to enlarge. Even though the pore enlarges to provide extra room for the oil to flow out, the oil still can become trapped (especially around the nose) by dead skin. Once this occurs and the oil and dead skin at the end of the clogged pore is exposed to the air, it oxidizes, forming a blackhead. Yuck! Knowing which parts of your skincare routine could be making the problem worse, as well as which products are going to deliver the best results is your best defense against blackheads and enlarged pores. Follow this guideline to get the smooth, clear complexion you want! Don’t use bar soap or other skincare products that clog pores. 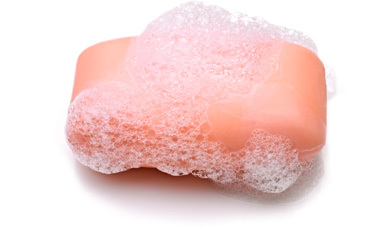 The ingredients that keep bar soap it in its solid form can clog pores. You should also avoid products that are overly emollient (meaning thick or greasy creams)—especially if you have oily skin. Only use gentle, water-soluble cleansers and avoid products with drying, harsh ingredients. Surprisingly, these can make oiliness worse. Avoid harsh scrubs and cleansing brushes with stiff bristles. You can’t scrub away blackheads and the harshness just makes skin dry and flaky, creating more dead skin that can block pores. Never go to bed without washing off your makeup. Neglecting to thoroughly, but gently, remove all your makeup can make clogged pores worse. 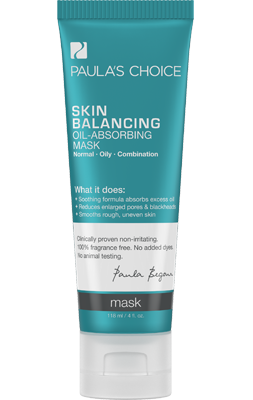 Exfoliate with a completely non-abrasive, leave-on salicylic acid (BHA) liquid to shed built up surface dead skin that would normally gather in the pore, stretching it out, and risk turning into a blackhead. One more point about BHA, because BHA is able to exfoliate inside the pore, it can help return the pore to its normal shape and allow for a more even flow of oil. It really is amazing how well this works. Our CLEAR Extra Strength Anti-Redness Exfoliating Solution with 2% Salicylic Acid can show improvement the first time you try it. Use products loaded with niacinamide. Once a pore has stretched beyond its normal size, niacinamide can help provide a "tightened-up" look by boosting skin’s healthy natural quality. The research about niacinamide and its benefit for skin is truly impressive. Try our 10% Niacinamide Booster for a concentrated yet gentle formula that also contains antioxidants and skin-replenishing ingredients! 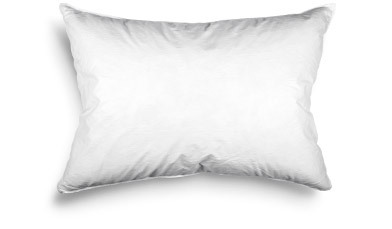 Absorb excess oil. Clay masks can temporarily help minimize the appearance of enlarged pores due to their oil-absorbing properties (as long as they do not contain harsh ingredients). You can also try an oil-absorbing product meant to be worn under makeup, like our Shine Stopper Instant Matte Finish with MICROSPONGE® Technology. If stubborn blackheads won’t go away, consider extraction from a well-trained aesthetician. An aesthetician who knows what they are doing can extract blackheads without damaging your skin. But don’t try this on your own—aggressive squeezing, poking, and prodding of a blackhead can aggravate skin and cause a bigger problem than what you started with. The Best Skin of Your Life Starts Here: The same type of in-depth scientific research used to create this article is also used to formulate Paula’s Choice Skincare products. You’ll find products for all skin types and a range of concerns, from acne and sensitive skin to wrinkles, pores, and sun damage. With Paula’s Choice Skincare, you can get (and keep) the best skin of your life! 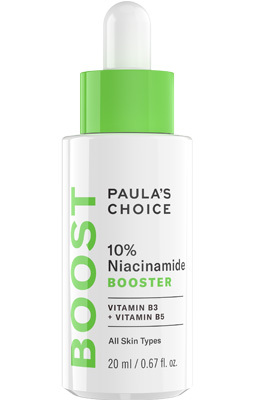 See Paula's Choice Products for Enlarged Pores. Learn more about pore minimizers.